Silk ties are the quintessential piece of neckwear that screams "high fashion".The laborious and expensive process of harvesting the silk threads and the soft, decadent nature of its fabric has hallmarked silk as a marker of style and elegance. However, not all silk ties are created equal, as silk can vary in weight and texture such as the heavier silk twill and the smooth satin finish. Silk ties no longer only define the elegance of an event but are now a staple of the everyday modern man. 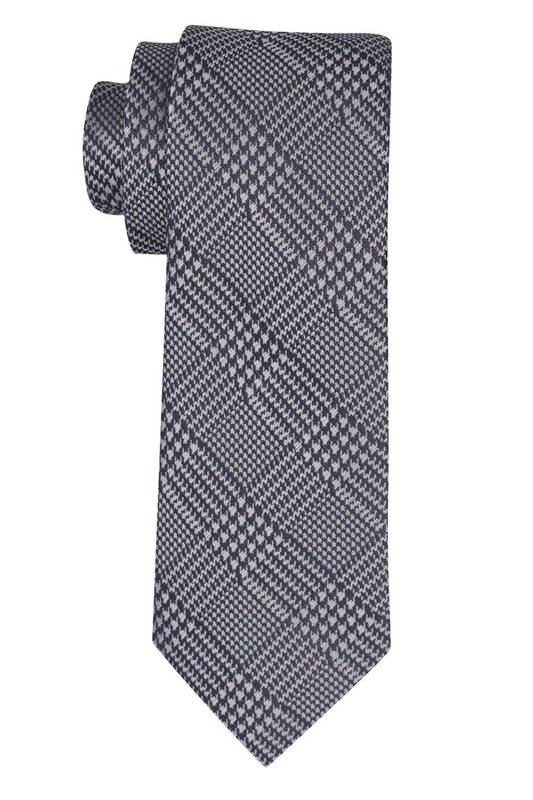 Solid silk neckties make the perfect wedding ties. Striped and novelty pattern silk neckties can be worn for a casual weekend outing or at the office to maintain a professional look while adding a touch of personality.